This is an actual movie with a motion picture soundtrack! 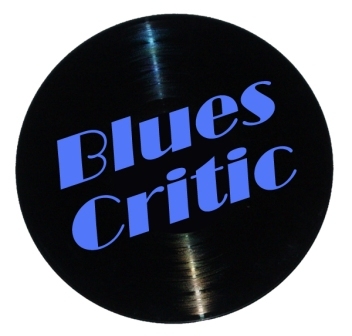 A young singer (Diamond) signs to a deadly Blues label ran by Plank Road Slim (Hawthorne James), While Detectives Jones (Tommy Ford) and Williams (Mando Allen) investigate a night club owned by Duck (Mystikal). 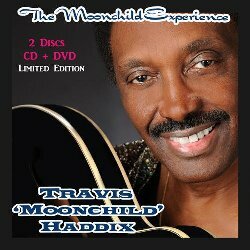 Travis Haddix "The Moonchild Experience 2 Disc (Limited Edition CD + DVD)"
Marvin Sease "Live With The Candy Licker"